Musicals combine song and dance within dialogues. 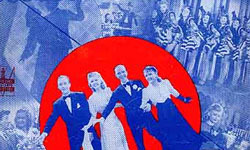 The genre had its heydays under the 1930s with classic movies like 42nd Street, Show Boat and Top Hat. History of Musical Film A historical journey through the musical.